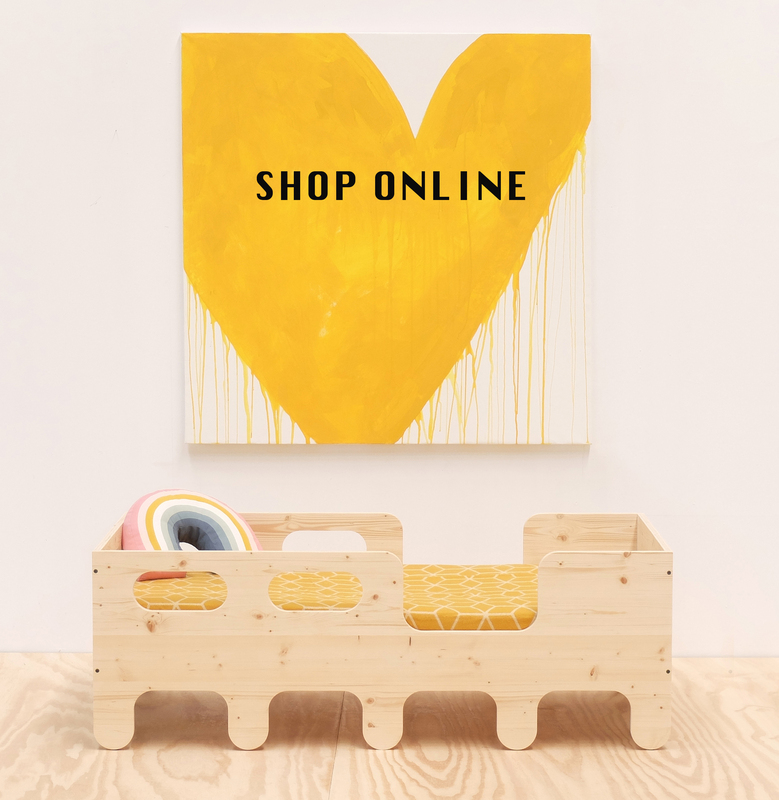 Summer is about to come… at least, where we live, sun is quite warm right now, so it’s time to start looking for our swimsuits and beach towels. Kids love playing in water. The beach is the place to let them splash around and have fun. 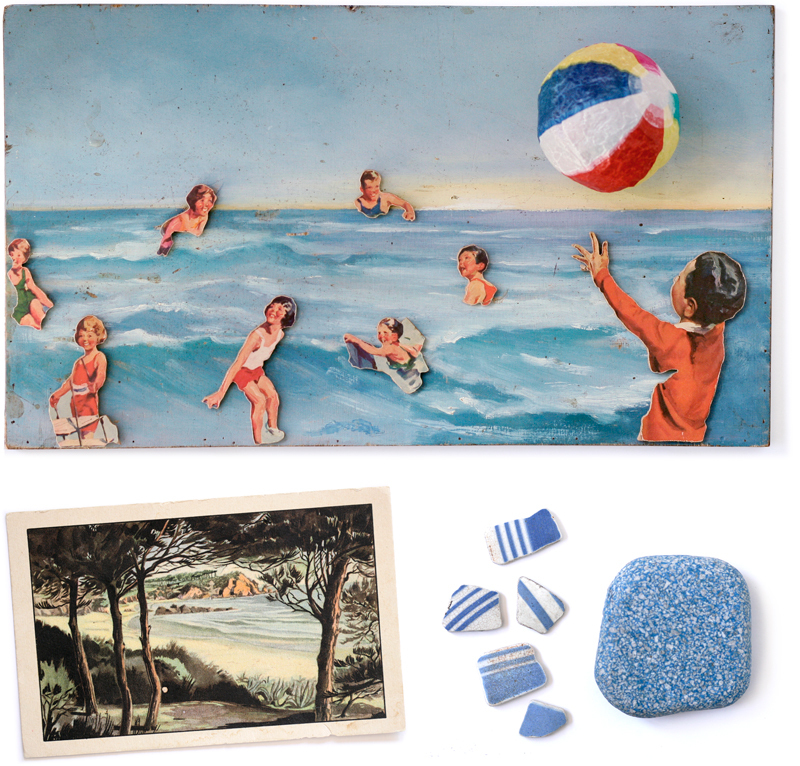 I’ve found a vintage wooden puzzle of children having fun in the water + a painting of the sea + a japanese paper ball + an old postcard from the Costa Brava and some blue sea stones. Everything together makes a mediterranean summer.